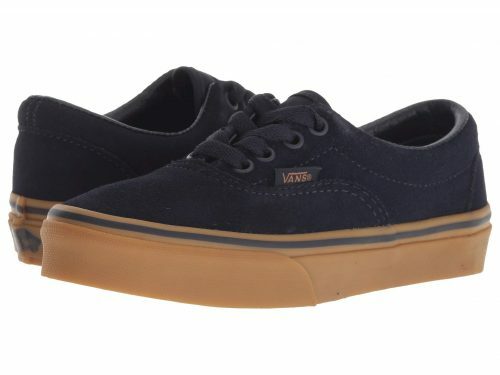 Up To 60% Off Vans! 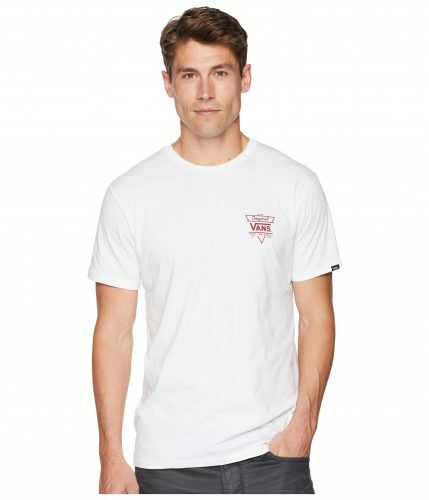 If you are big fan of brands like Vans, check out our favorite US online outlet 6pm! They offer brands and designer brands for up to 70% off! 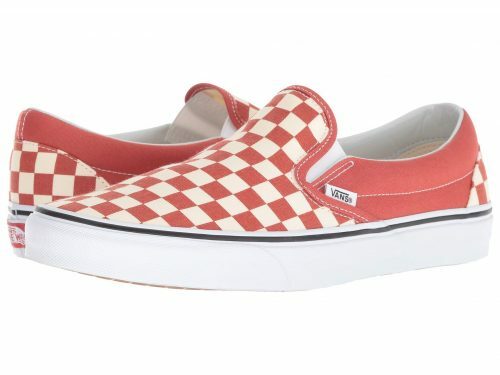 And now you can get up to 60% off Vans!